Our before and after school careprovides opportunities for your child to learn, grow, and thrive as they make their way from kindergarten through 8th grade. We provide daily physical and educational activities like sports and recreation, homework support, club curriculum, and technology that allow students to engage in the learning process and have fun with friends at the same time! 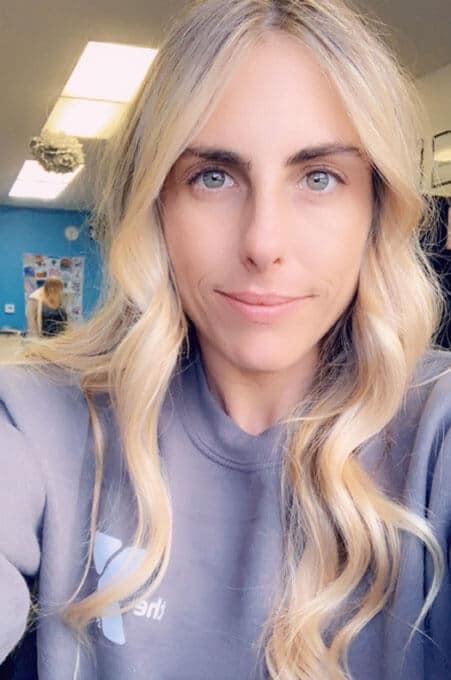 My name is Christine Slattery, and I am the Director of the YMCA program at Concordia Elementary. I am a graduate of California State University, San Bernardino with my Bachelor’s in Liberal Studies and a concentration of Mathematics. Before the YMCA, I was a program supervisor for another after school program, THINK Together. I was a manager there for 10 years. Needless to say, my passion is with children and extended learning time. I am excited to see our children learn and grow to be the best versions of themselves. Here at the YMCA, we strive for youth development, healthy living and social responsibility. We will be working hard to build long lasting relationships, positive character and expand on our learning experiences. 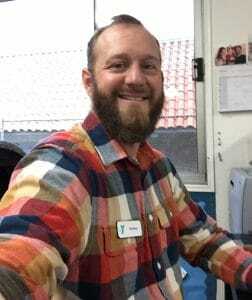 My name is Rick Boyer and I am the director at Del Obispo YMCA. I have worked for the YMCA of Orange County for 12 Years. 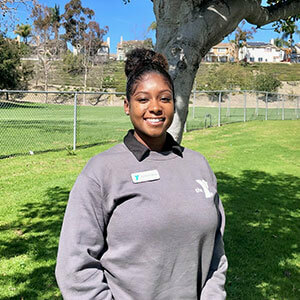 I started volunteering for the YMCA as a counselor with their Resident Camp and eventually took the position of assistant teacher at one of the YCMA locations. I worked at various schools, increasing my position over the years. I took a few years off and moved to New York City, which was a rewarding and eye opening experience. I came back to California to start a family and return to my roots. I have grown up through the Y and am grateful for the opportunity to assist with the development of others. 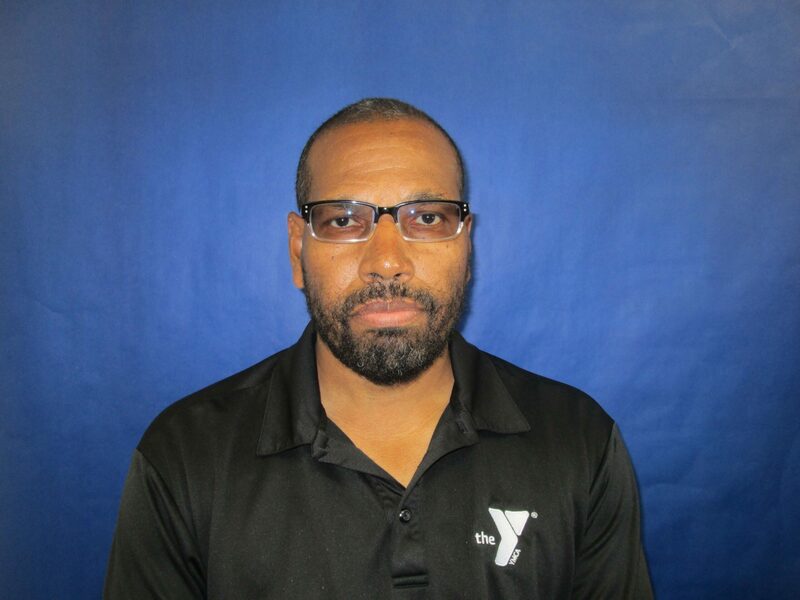 Although Charles Banks has been the Director of the Ambuehl YMCA for better than six years, he has been employed with the YMCA of Orange County for over fifteen years. Charles obtained his BA in Philosophy from Long Beach State and was a substitute teacher before joining the YMCA. Charles’ philosophy can best be described in one word: FUN. He believes that at the cornerstone of each day should be as much enjoyment and laughter as can be humanly squeezed into a twenty-four hour day. In his free time, Charles enjoys comic books, reading, spending time with family and friends, and fictional writing. Charles is also a three time award winning author who aspires to be the next Dean Koontz. I have been working with children of all ages for over 15 years though summer camps, church groups, daycares & babysitting. Before coming to the YMCA I had a long career at Nordstroms as a Personal Stylist while being a nanny on the side for a family of 4. I finally decided it was time to take the leap from one passion (fashion) to another passion (children). I graduated from San Diego State with a BA in Communications. I then went on to get my Child Development Degree from Saddleback College. What I like about my position at the YMCA is I am able to still work with children as well as use my creativeness and interests in photography, fashion, live music and Disneyland, to make my after school program the best it can be. 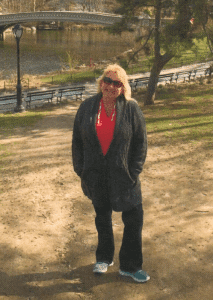 My name is Carole Fitzpatrick and I am the director at the Palisades YMCA. I graduated from Chapman University in 2007 with a BA in Psychology and a minor in Philosophy. I love working with children because I hope to improve their lives, their futures, and provide them with everlasting memories and friendships. I am very happy to have found my “home” here at the Palisades YMCA. Working with these amazing kids and my wonderful crew brings me so much joy. I have been with the YMCA for 2 years. I started off as teacher for San Juan YMCA and was promoted to Director/Site Lead of San Juan YMCA. Before I came to the YMCA I worked in retail for KB Toys for several years and held various volunteer opportunities where I tutored and mentored children at schools. Before the Y, I was very dedicated to school earning a B.A. in History from Cal State Fullerton, an A.A. in Humanities and Social Sciences, 12 units in Childhood Education and Student Teaching, and I am CPR & AED Certified. My interests include comic books (Black Panther is my favorite superhero) and I’m also a big fan of the Dodgers and Lakers. I love to cook and I’m a total foodie who happens to be vegetarian. My philosophy and inspiration comes from being from a family of teachers. My Mother taught at the elementary, middle and high school levels for over 20 years in the Los Angeles area. I learned a great amount of patience from her, and absorbed her power to help and better people whether its socially or academically. 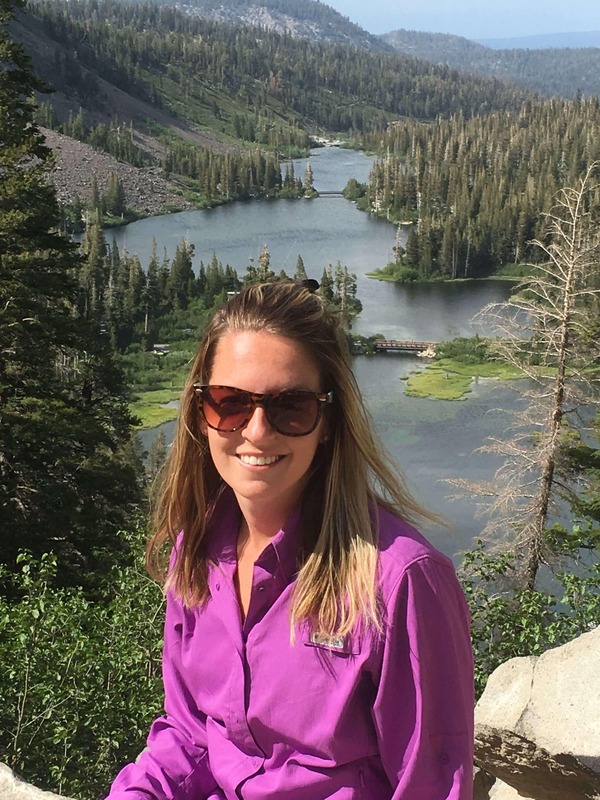 I am originally from Georgia but moved to sunny California where I previously served 4 years in the United States Army as an Animal Care Specialist. Upon the end of my enlistment, I obtained a Master’s Degree in Early Childhood Education and hold a Child Director permit. 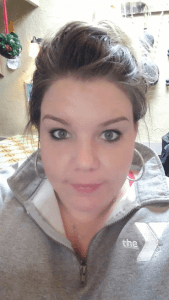 Overall, I’ve spent 5 years in Early Childhood Education. Previously, I was the Assistant Director at Oak Grove YMCA where I gained a lot of knowledge about the Y. In my spare time I love to cook and watch scary movies. David just began working for the Y recently and is excited to be joining the Vista del Mar team. 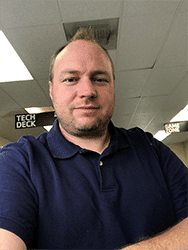 Previously he worked for non-profits in Orange and Riverside County, working primarily with children and family in the social services system. David has run group home, a foster home, a wrap around home and most recently a parenting program in Orange County. 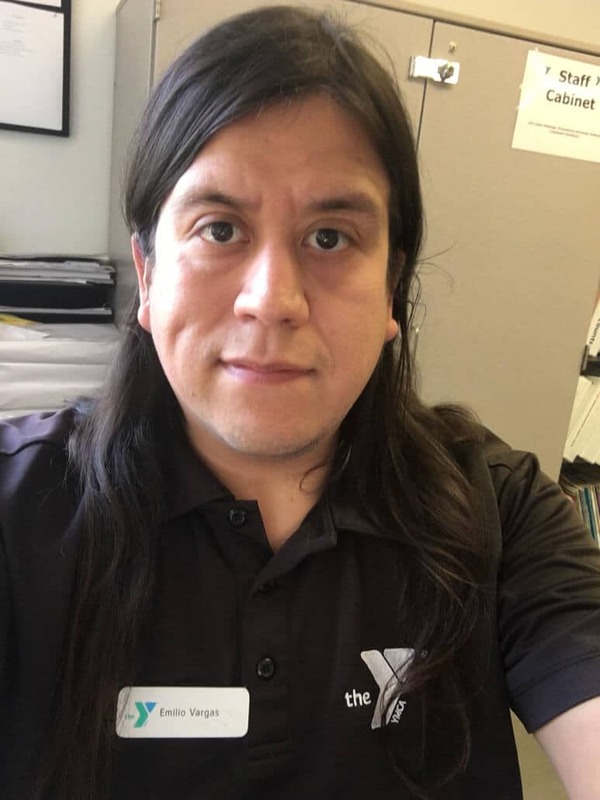 David is excited to work for the Y because it is something a little different for him and he is excited to be a part of helping to mold the future caretakers of our country.